Ashley graduated from the Dental Assisting program at Canadore College in 2004. Her passion for helping people lead her to a 13 year career as an assistant until 2016 when she made the switch to Administration. You may still have the pleasure of having her as your assistant as it is hard to keep her in just one spot. Ashley has a thrust for knowledge this has lead her to her new journey as our office manager. She firmly believes in people helping people, and that we should all do the best we can to help make the lives of those around us better. As office manager Ashley looks forward to assisting you to achieve your dental goals. Ashley grew up in Orangeville, Ontario and then moved to the Ottawa area in 2007. 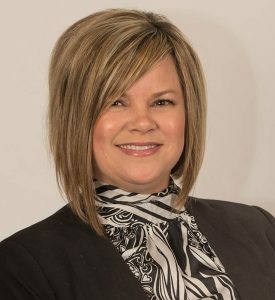 Ashley and her family currently live in Beckwith where she enjoys gardening, strolling with her two dogs Connor (boxer) and Carlos (Chihuahua), car shows with her husband in their antique truck, and camping with her family. Karen joined the dynamic team at Palladium Dental in June of 2015. Originally from Cornwall, she moved to Ottawa to attend Career Canada College in 1997. Having many years of experience as a dental assistant and administrative assistant, she brings empathy and knowledge in her daily work. She now lives in Stittsville with her husband and two teenage boys. She spends her free time as a “lacrosse mom” and, when not at the rink, enjoys time with family and friends. Karen will greet you with a smile and will assist you with all of your appointment needs. Amanda graduated from the Canadian National Institute of Health Dental Hygiene program in 2010. In the following years she has gained experience in general practice as well as in Paediatric practice, and now is thrilled to be a part of this amazing team. 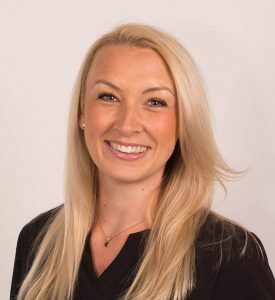 Amanda has an ability to really connect and understand people to achieve optimal patient comfort and individualized patient care. Her passion for the dental profession really shines in her daily practice. Having grown up in Kanata Amanda feels right at home here and loves to see all the familiar faces. She currently lives in Beckwith with her family and loves country living. She is the proud mom to a beautiful baby boy and fur mom to her two adorable wiener dogs. In her spare time she loves to spend time with her family and friends as they truly are her world. She also enjoys weight classes at the gym and running as health and fitness are an important part of her lifestyle. Melanie is originally from the “Valley”, having grown up in the Beachburg/Pembroke area. After pursuing her Dental Assisting Diploma she worked one year in Pembroke before moving to Ottawa to work alongside Dr. Marko. After two years there she acquired her Diploma in Dental Hygiene from Canadore College. She came back to Ottawa and worked alongside Dr. Marko for the next fourteen years. 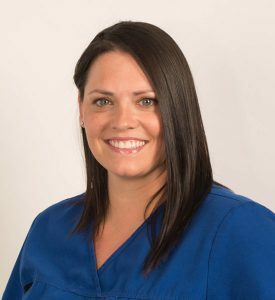 Melanie believes in developing great relationships with her patients to help them achieve optimal oral health and acknowledges the importance of individualized patient care. She is the proud mom of three children who keep her busy with their school and sports schedules! In her spare time she enjoys cooking, playing hockey and traveling. 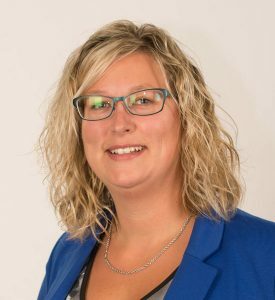 Jennifer is originally from Newfoundland and Labrador, where she obtained a diploma in Level II Dental Assisting in 2008. 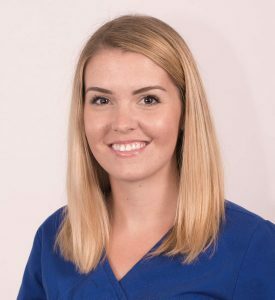 After working in St. John’s for three years, she moved to Ottawa in 2011 to pursue a career in Dental Hygiene. 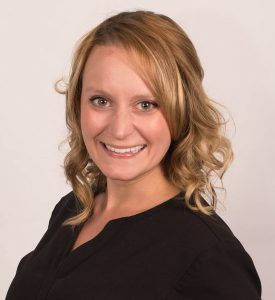 Jennifer joined the practice initially as one of our assistants, and upon her graduation in 2012 from the Canadian National Institute of Health with a Diploma in Dental Hygiene, she seamlessly transitioned to our hygiene team. One of the many things she enjoys about being part of the Palladium Dental team is building relationships with patients and helping them work toward oral and overall health. Barb graduated from the Dental Assisting program at Canadore College in 2004. She comes to our dental practice with 10 years of dental assisting experience. Along with this extensive experience is great knowledge of the dental field and a strong understanding of the importance of patients’ overall well-being. She is friendly, has a good sense of humour and loves to be around people. She grew up in Arnprior, Ontario and is now living in the Carp area with her husband. In her free time, she has many hobbies including playing hockey, hiking, camping, fishing and many more great activities. Also, she loves to spend time with her friends and family, as they are the most important people in her life. Barb looks forward to assisting patients with their dental needs and will always be there as a helping hand.